Maybe even more unexpected is what went on during Anthem’s development. It’s easy to point the finger at publisher EA and blame them for how Anthem turned out, but based on Schreier’s reports, it’s way more complicated than that. A major factor the contributed to Anthem’s troubled development was the team’s mental health. Supposedly, countless staff members suffered from mental breakdowns and burnout after the production of 2014’s Dragon Age: Inquisition. During the final stages of that game’s production, there was an unhealthy amount of crunch, leading to overworking, exhaustion, and an overall unhealthy mental state. There was an interesting point in the report in which an anonymous source stated that “We needed [Dragon Age: Inquisition] to fail in order for people to realize that this isn’t the right way to make games.” This is telling, because it’s like rewarding negative actions. As you may know, Inquisition was 2014’s Game of the Year (from numerous outlets, at least), which further solidified the studio’s negative development practices. In 2014, Bioware released a teaser trailer detailing their vision for Anthem, which looks nothing like what the final version of the game. Their initial vision made the game seem more like a survival game and less of a loot shooter. At the time, the team’s morale was supposedly high, and they were excited to work towards their dream game. But after losing the game’s director, Casey Hudson, and other members of the team, things started to change. In addition to that, the game started to feel “very Dragon Age“, something that many staff members were against. They wanted to do something different. 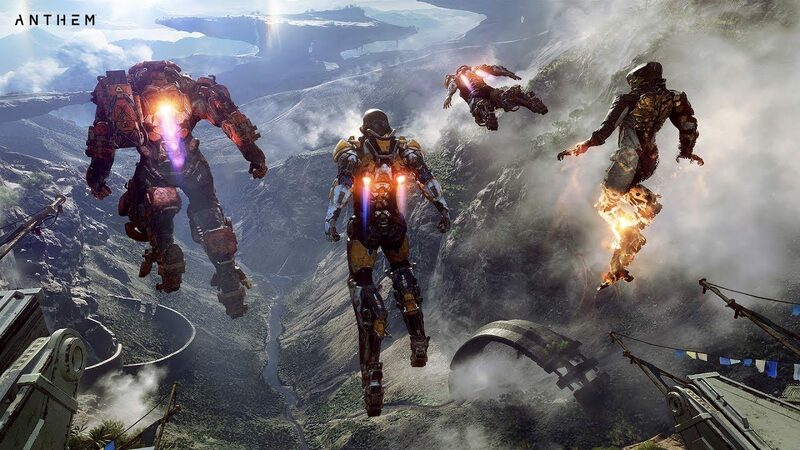 It was clear that the management that took over after Hudson’s departure didn’t have a clear vision for Anthem, which made it difficult for the developers to work towards a specific goal. Things seemed to be very unclear. There were several instances of staff members telling stories about management having meetings about the game’s mechanics that would have no real resolution, leaving everyone in a state of uncertainty. But the problems don’t just stop there. There were issues with the game being pretty much restarted, indecision between staff members, mismanagement, and even the risk of the Anthem being cancelled. It was way late into the game’s production that the development team even knew what they were making. At least this sheds more light on what happened during the game’s development. Does this surprise you? Let us know in the comments!